At Splice Machine, we’re honored to be recognized for the innovation that we’ve brought to the database space. Learn more about why Splice Machine is getting noticed by checking out the awards below. Splice Machine was included in CRN Magazine's Emerging Vendors list, highlighting Splice Machine as one of the hottest startups in the big data/business intelligence segment for 2013. Splice Machine was named to Datamation's Seven Hot Hadoop Startups that will Tame Big Data list. The list highlighted companies that they believe will help enterprises make the most of their Big Data and Hadoop investments. 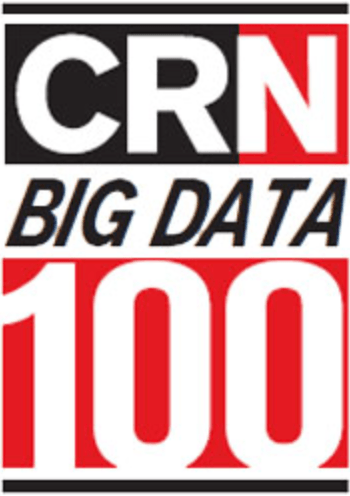 Splice Machine was included, along with 24 other data management companies, in CRN Magazine’s inaugural Big Data 100 list. CRN has identified 25 vendors that have demonstrated an ability to innovate in bringing to market products and services that help businesses manage big data. Strata’s Startup Showcase brings in the most innovative startup companies and Splice Machine was honored to take home second place from the panel of judges. Splice Machine gave a short product demo to our peers and 12 judges who hailed from high-impact organizations in the industry.